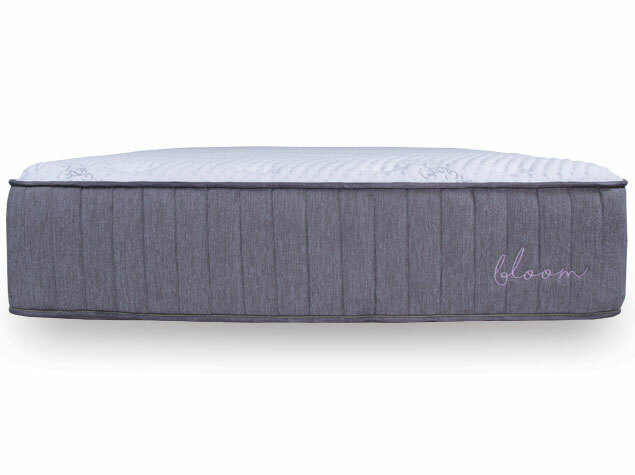 Sleep should come naturally—the result of every material and fabric with which you, and your skin, comes into contact. 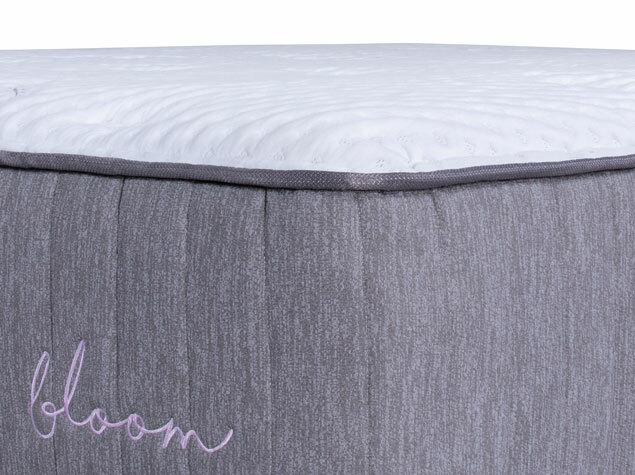 Sustainably sourced Joma Wool™ and organic cotton are combined in a plush top cover, providing exceptional breathability and moisture wicking…naturally. 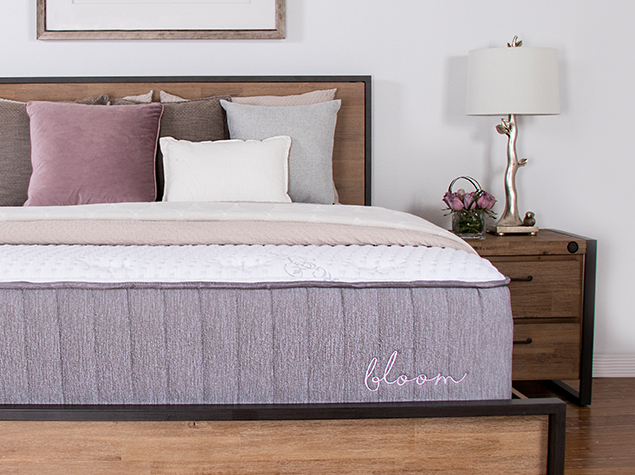 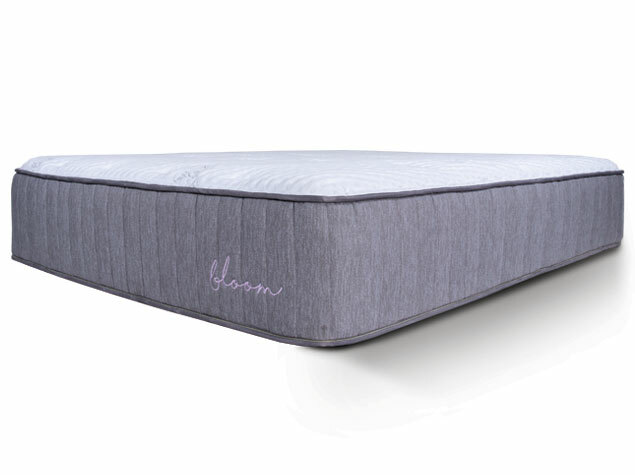 An engineered layer consisting of up to 1,189 individually pocketed coils allows for better reactivity and motion isolation, minimizing sleep disturbance. 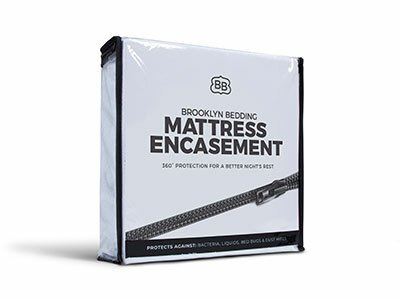 A high density foam base adds durability to the mattress while reinforcing individually encased coils as they compress.